MUST BE SERIOUS? 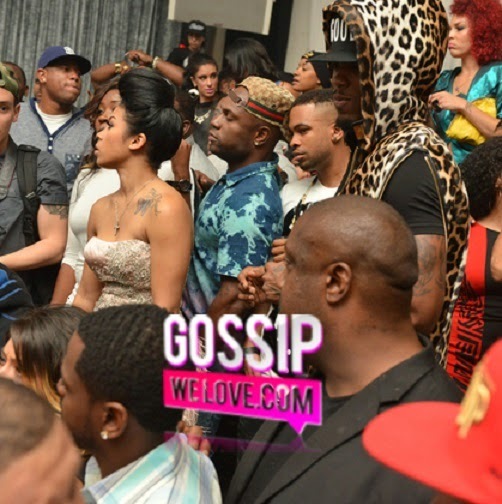 Keyshia Cole Hand-In-Hand With Mysterious Man While Booby Livin' Up The Bachelor Life! Just a week after her husband Daniel "Booby" Gibson shared photos of himself splashing out on strippers in Houston on Instagram. 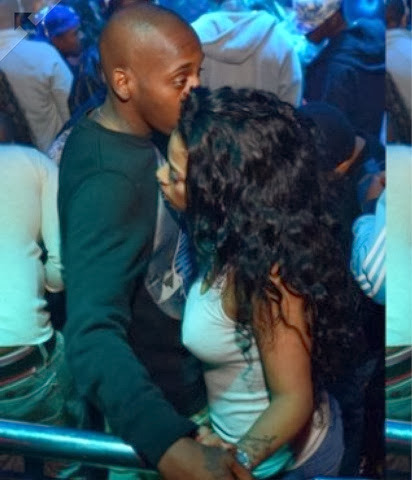 R&B singer Keyshia Cole is adding more fuel to their 'alleged' marital woes after she was seen out again (hand-in-hand) with her mystery boo. 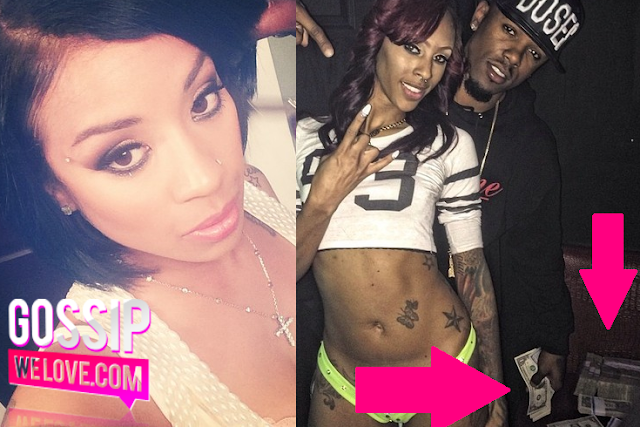 Keyshia Cole Hits The Studio With New Bob & Her Hubby Booby Hits The Strip Joint-- Poses With A Stripper! Over the weekend, while R&B singer Keyshia Cole was busy showing off her new black chop-bob on Instagram and burning that midnight oil in a Los Angeles recording studio, her baller hubby was out having fun in a strip joint in Houston. That's Not Boobie! 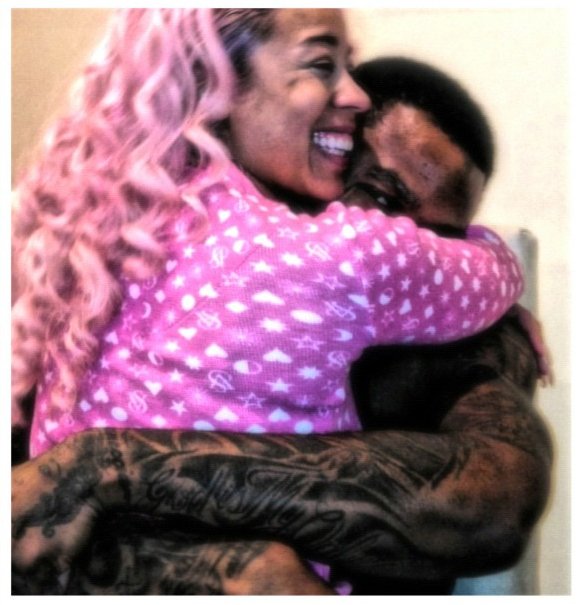 Keyshia Cole Gets Cozy With Another Man Amidst Marital Woes! 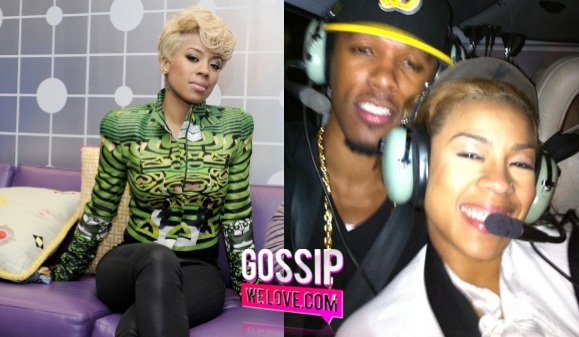 Are the rumors true about Keyshia Cole and Daniel "Bobbie" Gibson's Marriage? 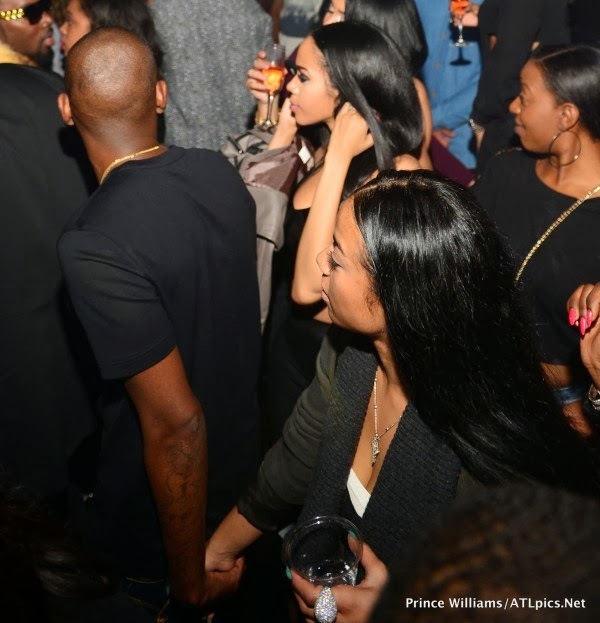 During a night out at Drake's afterparty at Atlanta's Vanquish Night Club following his concert in the ATL, Cole was seen getting cozy with a guy who looks nothing like Bobby. 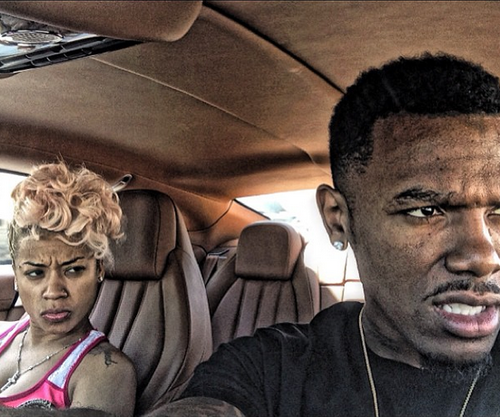 Keyshia Cole's Husband Daniel Gibson CONFIRMS They're Having Marital Problems! I guess someone needs stop stalking Twitter peeps and pay more attention to their husband! Keyshia Cole's husband Daniel "Boobie" Gibson recently took to Twitter to confirm that he and the R&B songstress are currently going through some marital problems. 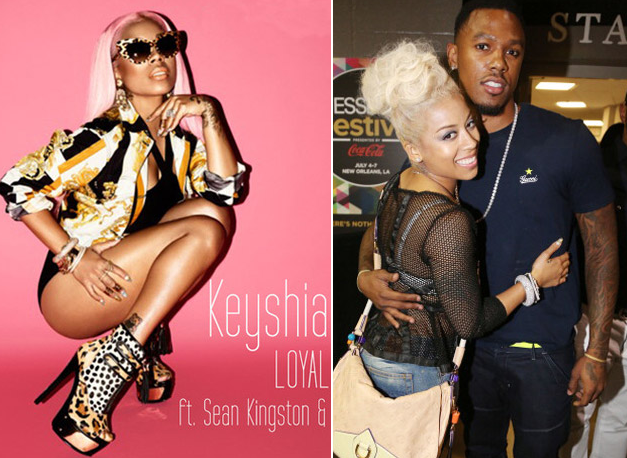 GHETTO LOVE: Keyshia Cole Hiding The Fakeness & CUDDLES UP With Daniel Gibson For Valentines Day + Cole's Brother-in-law Has Something To Say! 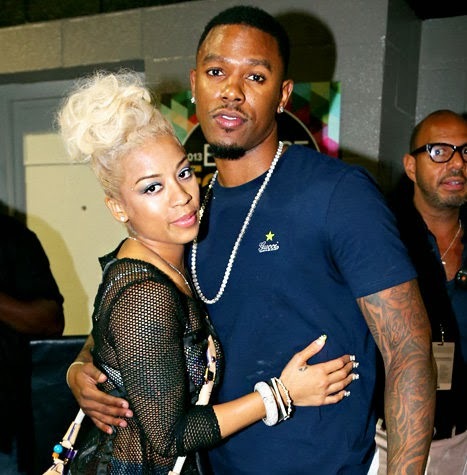 Recently, R&B singer Keyshia Cole took to Twitter to air out her dirty laundry--hinting a possible bad marriage to baller Daniel "Boobie" Gibson. Now, the singer and husband are trying to put that "Bad Marriage" rumor to rest by sharing pics of them cuddled up for Valentine's Day. 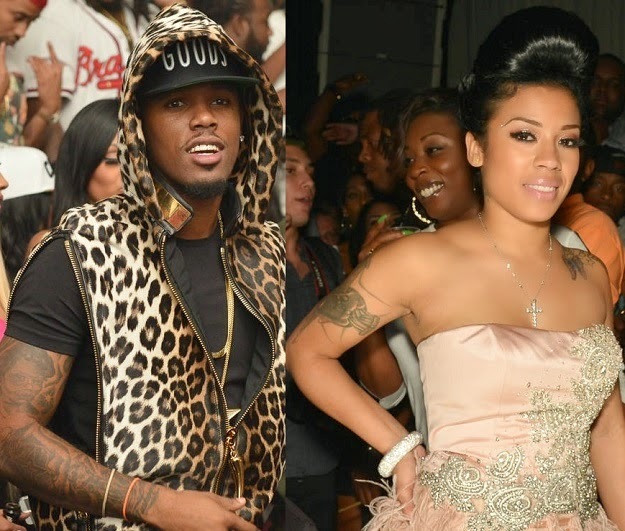 TROUBLE IN PARADISE: Keyshia Cole Regrets Marrying Daniel Gibson....Hints Bad Marriage? 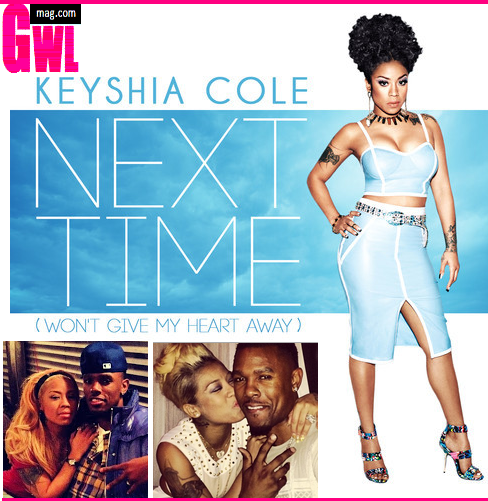 I guess Twitter and Instagram is a good place for celebrities to air out their Dirty Laundry including the personal stuffs, as Keyshia Cole, who has been in the media as of late--for attacking Michelle Williams' Super Bowls performance, seems to have a little problems of her own.